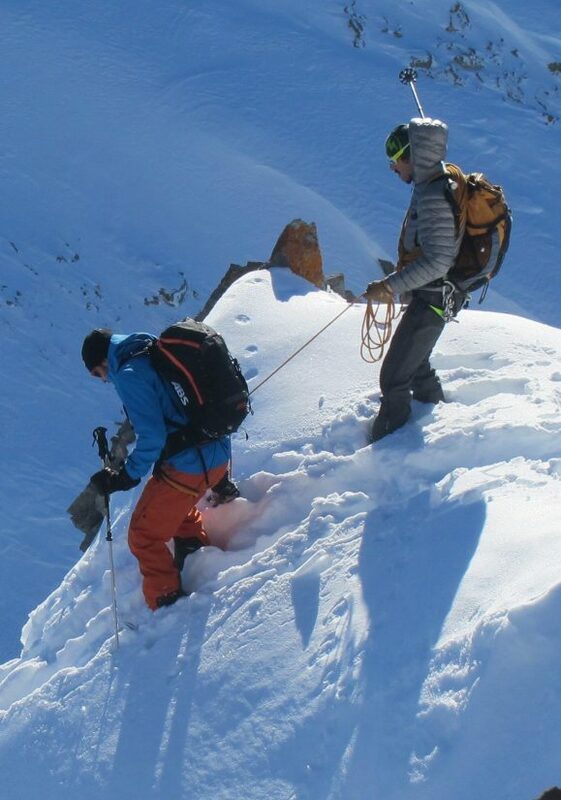 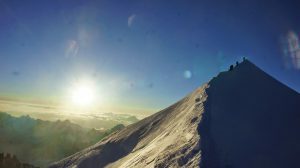 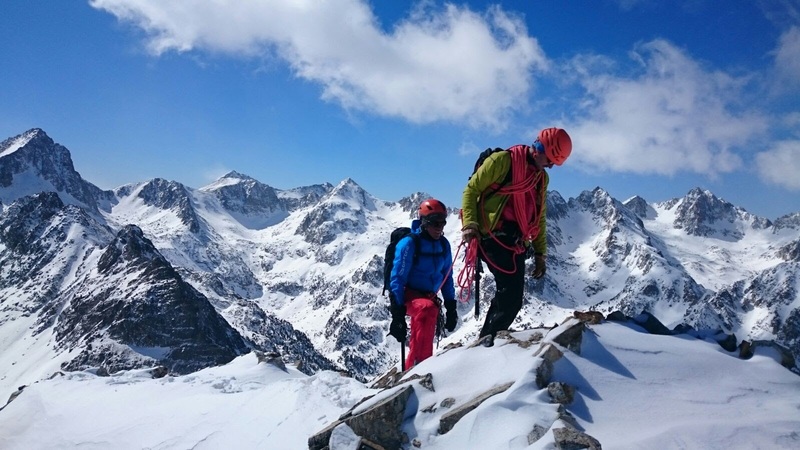 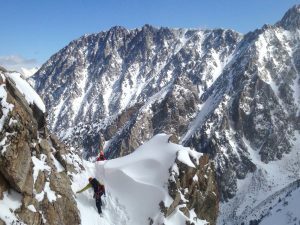 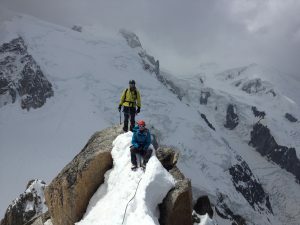 Go through snowy arêtes, authentic jewels that will allow you to enjoy the alpine scenery whatever your level is. 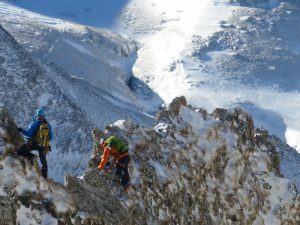 Discover new sensations going through sharp arêtes and feel the vertical perspective of winter mountaineering. It will be easy not to find anyone during the whole day, so it is a good way to enjoy a day in a wild and solitary environment.